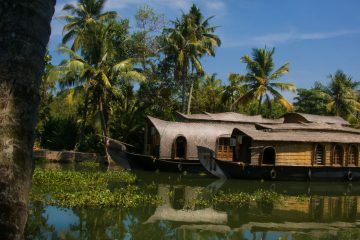 Destinations: 2 Night in Cochin (Heritage/City), 3 Nights at Munnar (Hill Station), 2 Night at Thekkady (WildlifeHill station), 1 Night in Alleppey (Backwaters) and 1 Night in House Boat (Backwaters Cruise). 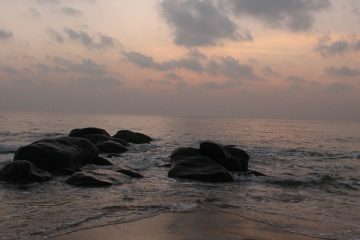 Pickup from Cochin Airport, Transfer to the Hotel, Relax overnight in Cochin. Sightseeing Around Munnar,[Flower Garden Nursery, Tea Plantations,Maduppetty Dam, Kundalai Dam, Echo point, Top Station View, Kathakali and Kalari Show] Relax overnight in Munnar. [Eravicolam national park (may get closed depending on breading time), Tea Museum, Blossom Park, Pothamedu View] Relax overnight in Munnar. 09.00 Check-out from House Boat, Transfer to Cochin,Sightseeing around Cochin. [Dutch palace, Santa Cruz basilica, Vasco House,St. 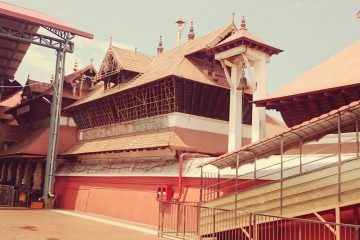 Francis Church, Jewish Synagogue,Jew Town, Chinese Fishing Nets etc…]Relax overnight in Cochin.